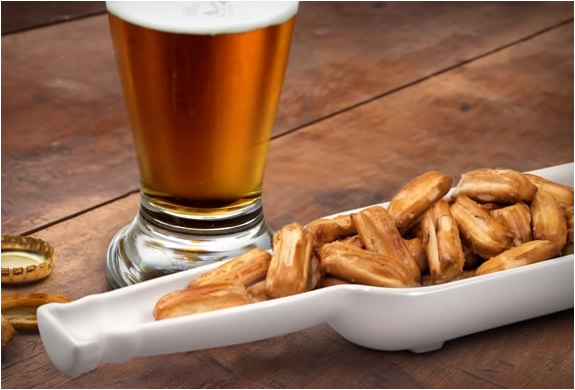 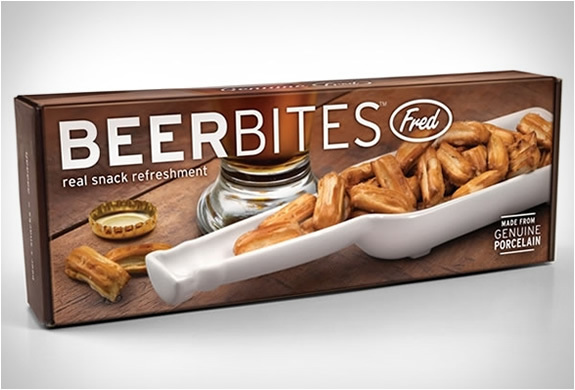 Another cool product by Fred & Friends, the Beer Bites Snack Bowl is a Beer bottle shaped snack bowl perfect to serve your favorite beer time snack. 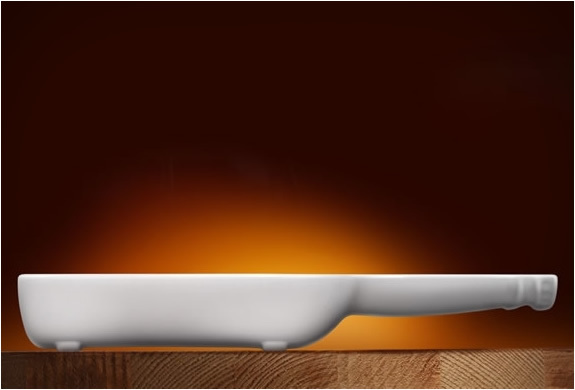 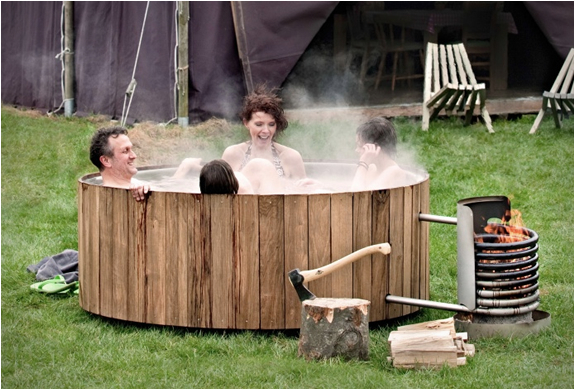 The original bowl is cast from genuine porcelain with a durable matte glaze. 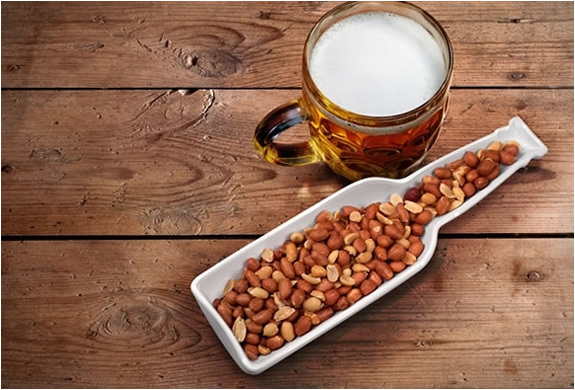 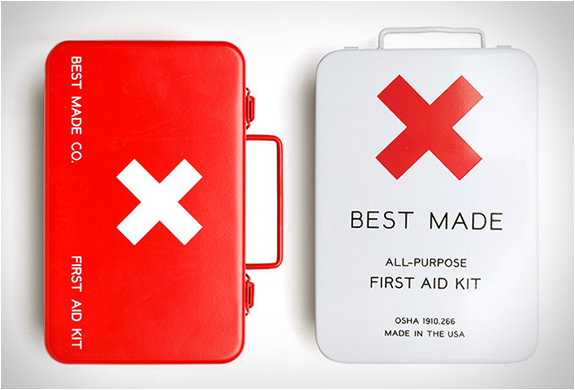 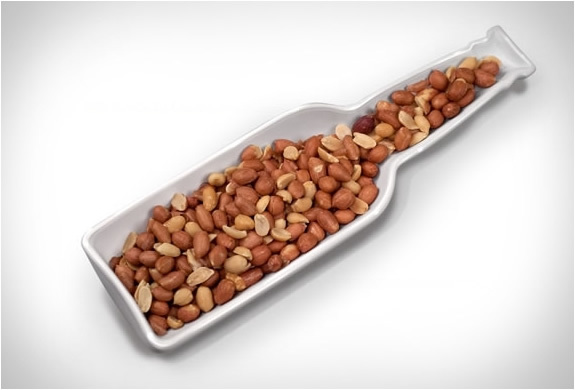 So crack a bottle, fill your bowl, and serve your nuts with pride!